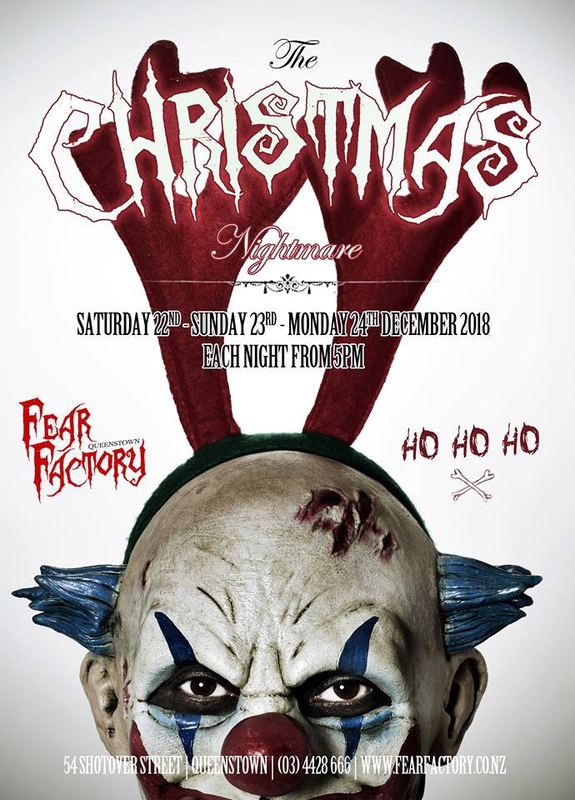 Fear Factory brings you our 5th annual Christmas Nightmare, For three days only, Witness Fear Factory get into the Christmas Spirit. The only question this holiday season is…. Are you brave enough for Santa’s judgement! 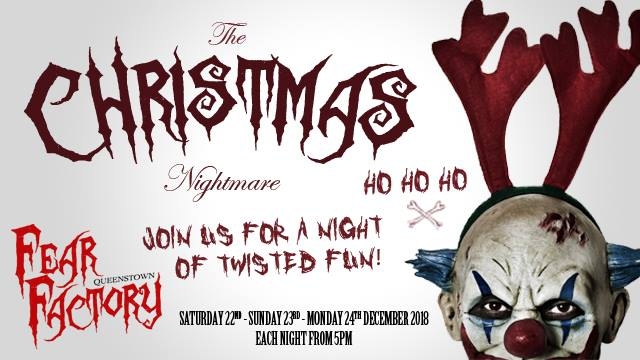 Join us in FEAR FACTORY Christmas grotto FOR OUR 3 DAY SPECIAL EVENT on 22nd / 23rd / 24th DECEMBER. Grotto opens at 5.00PM - 11.00PM.